YES, it is! As the millennials started getting older, the focus of anti-ageing medicine shifted from corrective to preventive! 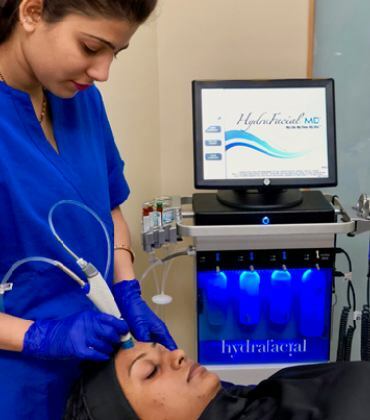 “Preventive rejuvenation” or “Prejuvenation”, is the new buzzword in the world of aesthetic medicine. It involves taking good care of your skin, protecting it from sun exposure and seeking Botox and fillers at a younger age, in order to prevent visible signs of ageing. Gone are the days when even talking about Botox would invite judgmental scoffs. Millennials have adopted these treatments with aplomb; so much so, that Botox treatment for wrinkles has become the most common cosmetic procedure globally. While there is nothing that can prevent ageing totally, there are many things one could do to delay the signs of ageing. There are three mechanisms of ageing – Extrinsic (due to sun exposure & pollution), Intrinsic (genetic, dietary) and Mechanical (due to overuse of facial muscles) and all three can be delayed by following the philosophy of “prejuvenation”. Botox is the best preventive method for the Mechanical ageing that manifests as wrinkles on the face. Since frown lines, worry lines and crow’s-feet are caused by repetitive folding of the skin, using preventive Botox can keep them from forming in the first place, rather than fixing them after they’ve developed. There are two types of wrinkles: dynamic and static. When they first appear, they are usually dynamic; that is, they are seen only during the expression and disappear once we stop making that expression. 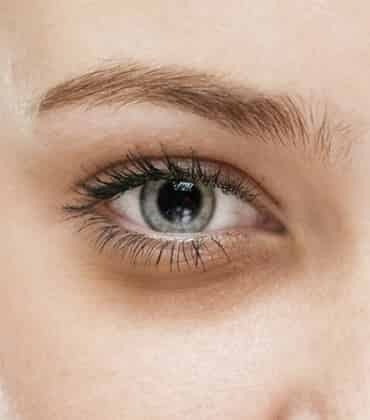 Over time, those dynamic wrinkles tend to become static ones and become permanent fixtures and eventually deeply etched on our face even when we are not making any expression – like those "elevens" (vertical wrinkles) between the eyebrows. The best time to use preventive Botox is when the dynamic wrinkles have just begun to turn static – that is they have begun to stick around even when you are not making the expression. This usually happens between the age of 25 to 35 depending on the genetic makeup (if your parents have deep lines, you might develop them early), lifestyle (exposure to sun and smoking), and also on how expressive or hyper-mobile one’s face is. This is the time when the preventive role kicks in and maintenance shots every 4-5 months prevents them from becoming deep furrows. 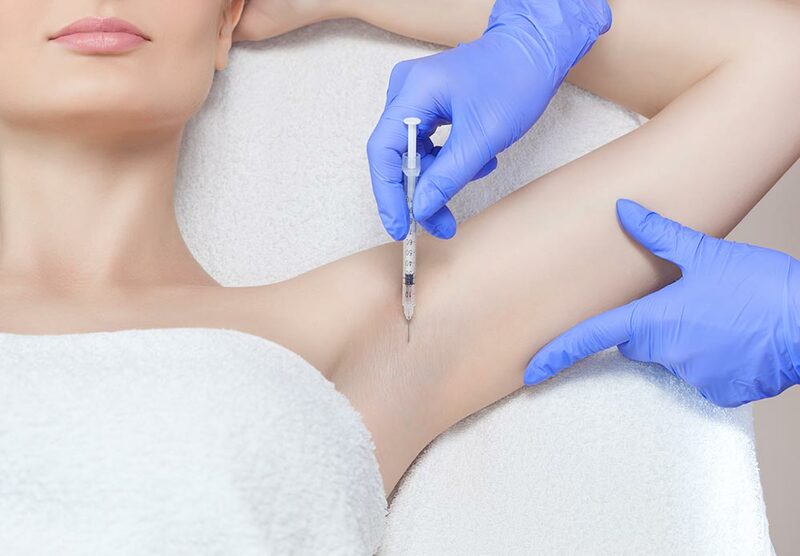 However, if you don’t start early and already have deep etched lines, Botox injections can make them a little better but can’t completely erase them without using dermal fillers. Thus, we can say that “a stitch in time, saves nine”! That said, one needs to be very careful in selecting the doctor. You must choose someone who is well versed with the anatomy of the face and has enough experience. Aggressive treatment of lines done too early could completely dampen your expressions which is something a good injector would avoid. We believe that your expressions are a part of you and hence if we start early, we begin with lesser doses – known as “baby botox”, taking care that you remain expressive and only the hypermobility is treated. Other indications of doing Botox in the late twenties are to treat a gummy smile and to contour the lower face in women with a hyperactive masseter (the chewing muscle) in order to slim the lower face! One should, however, remember that Botox is not addictive per se and you can stop getting Botox treatment anytime. But just like the results of working out in the gym makes you want to follow it through life, Botox is something you would want to befriend forever. When combined with healthy eating and healthy lifestyle choices, it can surely delay the tell-tale signs of ageing.